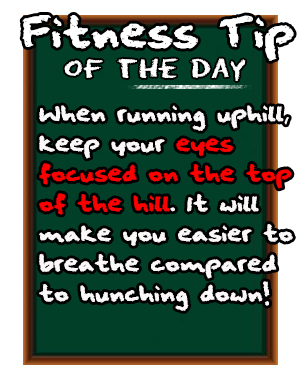 I was supposed to write on the Teh Tarik Fitness segment today but something caught my attention that I felt would require a little bit of help from us to spread the word. Personally I am trying to get my blog updated on a regular basis every Tuesday and Friday but looks like we would have a little bit more this week to talk about. 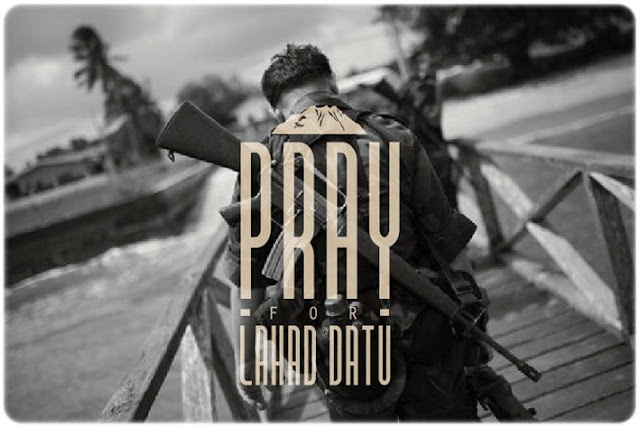 As we all know, the situation in Lahad Datu is improving and our boys there are making sure that they are securing the safety and security of Lahad Datu from the current situation that is happening there. So far, the troops are doing a hell of a job there and they are still fighting to secure and apprehend those that are responsible for all this madness. Amidst all the fighting we have lost some brave men who were killed in action while trying to secure the location from these intruders and as we speak, their families are still mourning the loss of these heroes. So far the social media locally have been filled with people with word of encouragement and support for both our fighting heroes over there and the families that have suffered losses these past couple of weeks. Which is why I believe that there is something we can do from our part. The proceeds from this donation drive will benefit the families of the fallen and injured soldiers and policemen during the fight and will benefit them in reducing the burden of losing perhaps their sole breadwinner for their family. 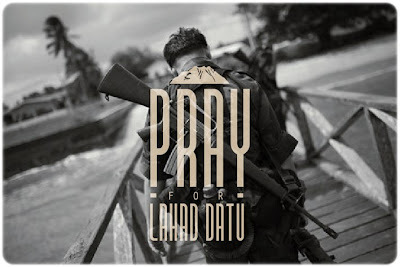 It doesn't matter to be honest how much we provide but I honestly believe that as Malaysians, the least we could do is to help out no matter what to make things better for these soldiers and at least for them to be rest assured that we as citizens in Malaysia will not forget them in our thoughts and we can actually do something to help. Visit the Maybank site for Tabung Wira Lahad Datu which will provide the different ways you can contribute to the fund. Also for bloggers out there, spread the word and make this known to your readers and public alike. Personally I feel that most of us would talk and discuss a lot of the incidents that has happened there and now there is a way for us, especially the bloggers out there to really make a contribution to helping this people while they are out there making sure threats like this are dealt with swiftly without us having to be risked of any danger. Spread the word people and lets really help out. No more talking. Do something about it.